Pink Polka Dot Books: Welcome to the FFBC: American Panda by Gloria Chao Interview + Giveaway!! 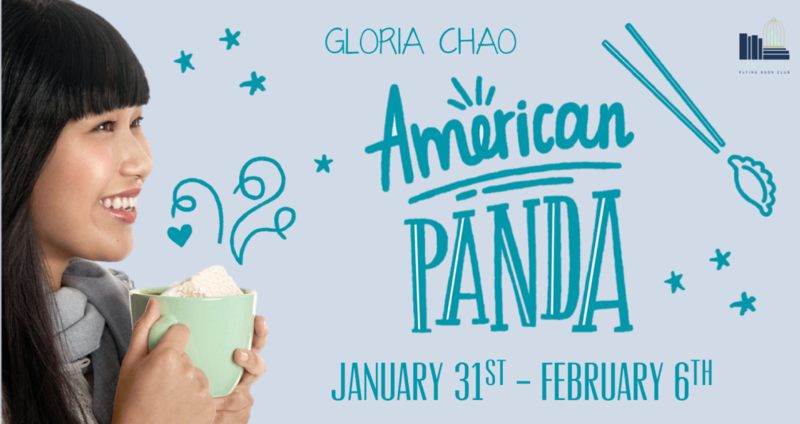 Welcome to the FFBC: American Panda by Gloria Chao Interview + Giveaway!! Hi Gloria!! We are so happy to welcome you to the FFBC!! It’s so difficult to choose just one (I watch a lot of TV), but I would have to go with The Office, especially seasons 3-7. While You Were Sleeping. My husband and I re-watch it every year during the holidays. It’s incredibly heartwarming and sweet, it takes place in Chicago where we live, and the family reminds us of ours. Ohh this is so hard because it depends on my mood, but I’ll go with Here, There, and Everywhere because I walked down the aisle to it, and it brings me back to the happiest day of my life! Dumplings! All kinds, but if I had to narrow it down, soup dumplings from Din Tai Fung. Hogwarts, wherever the next Caraval is, Storybrooke. 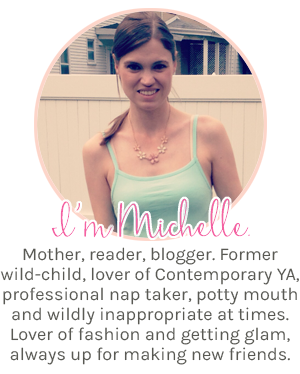 I loved The Baby-sitters Club when I was little. I brought them with me everywhere and they eventually became covered in food (which I would never let happen now). Awkwafina’s Tawk, Kerri Maniscalco’s STALKING JACK THE RIPPER series, Wonder Woman, the Ocean’s 8 trailer, soup dumplings, and Vosges’ Parisian hot chocolate (which I received as a gift from a dear friend when my second book sold). 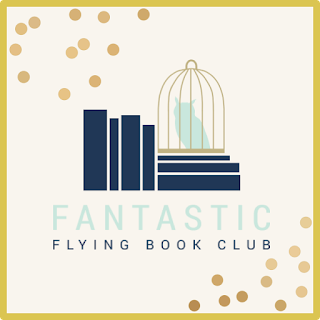 In no particular order: THE HATE U GIVE by Angie Thomas, YOU’LL MISS ME WHEN I’M GONE by Rachel Lynn Solomon, LOVE, HATE & OTHER FILTERS by Samira Ahmed, STARFISH by Akemi Dawn Bowman, NICE TRY, JANE SINNER by Lianne Oelke, STALKING JACK THE RIPPER series by Kerri Maniscalco, CARAVAL by Stephanie Garber, THEY BOTH DIE AT THE END by Adam Silvera. Could you tell our Book Addicts a little bit about AMERICAN PANDA? 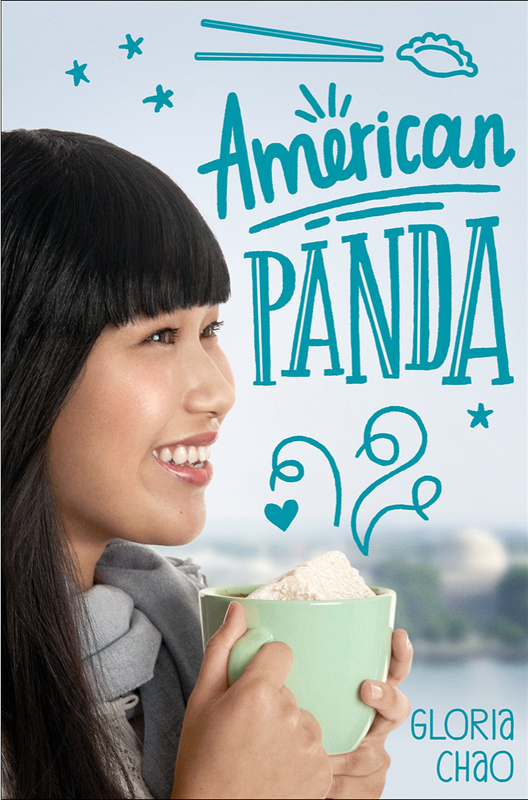 AMERICAN PANDA follows a seventeen-year-old MIT freshman whose traditional Taiwanese parents want her to become a doctor and marry a preapproved Taiwanese Ivy Leaguer despite her squeamishness with germs and crush on a Japanese classmate. 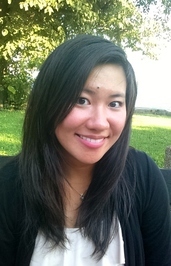 Mei is an awkward, honest nerd who loves to dance, hates germs, and doesn’t feel like she belongs in either of her cultures. Even though she doesn’t fit in, she isn’t afraid to own the pieces of herself she does know, like how she loves hot chocolate even though she worries it’ll make her look juvenile. She stands up for other students, having firsthand experience of what it feels like to be the pìgu of the joke, and she will protect them even at cost to herself. She favors comfort over beauty (despite what her mother tells her, that there are no ugly women, only lazy women), and in most of her classes, you can find her in her dance clothes or other comfortable sweats—anything that will allow her to break into a tombé, pas de bourrée at a moment’s notice. I wrote this book when I switched careers from dentist to writer and was having a hard time communicating with my parents. I wanted to write the book that I needed then and also the book I needed as a teen. In general, I do find inspiration in other media. When writer’s block hits, I like to read or watch something else, and it doesn’t have to relate to my book. The act of focusing on something else while subconsciously thinking about my manuscript has often helped me get over a writing hump. For writing humor, I watch TV comedies and stand-up to learn the right rhythm, timing, and wording to maximize laughs. Some of my favorites are The Office, Brooklyn Nine-Nine, Ali Wong, and Jim Gaffigan. Tell us your favorite quote from AMERICAN PANDA. If you had to pick one song to be the Theme Song for AMERICAN PANDA – Which one would you pick? Are there any recommendations you could give your readers to be in the “perfect mood” to read AMERICAN PANDA (specific music, snacks…)? Hot chocolate! It’s the perfect reading companion, it’s important to the book (as I said before, Mei orders it with her crush even though she worries it’ll look juvenile), and it’s hot. chocolate. For food, I’d have to go with dumplings! Or dried squid, which is Mei’s favorite study snack. And for music, Wang Leehom. I listened to his music while writing many scenes, and he even has a few mentions in the book! I’m currently drafting Misaligned, which will be out fall 2019 with Simon Pulse. 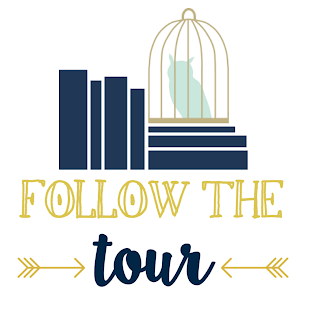 The book follows a teen outcast who is swept up in a forbidden romance and down a rabbit hole of dark family secrets when another Asian family moves to her small, predominantly white Midwestern town. In this book, I explore race, identity, and the dangers of not communicating. Thank you so much, Gloria!! 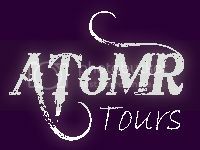 We are SO excited about your debut book!! Yes! Can't wait to read it! Fun interview. I got tears in my eyes thinking of Chao's favorite song. It's very beautiful. I loved reading this interview with Gloria! She's so sweet over social media, and I LOVED her book- it resonates with me now, but I can tell it also really would have resonated with me back in college too, especially when navigating my relationship with my parents.